Peter Sirr is the Director and a physiotherapist at Icaria Health in Albury, New South Wales. Icaria Health provides Physiotherapy, Occupational Therapy, Speech Pathology and Dietetic services to the community, commercial and aged care sectors of the border region. "Centro ASSIST have worked extensively with us on developing and implementing our policies and processes and have made a significant difference to our business. The staff are friendly, knowledgeable, responsive and understanding of the individual identity of businesses, and the staff ensure that the final outcomes are concise, personalised and user friendly. As a cost-effective service, I will continue to recommended Centro BUSINESS to other organisations working within the NDIS space. With Centro BUSINESS we have successfully passed our audit – the team at Icaria Health couldn’t be happier. " "Centro ASSIST have worked extensively with us on developing and implementing our policies and processes and have made a significant difference to our business. With Centro BUSINESS we have successfully passed our audit – the team at Icaria Health couldn’t be happier. " 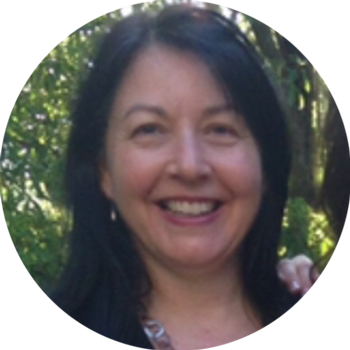 Julie Walker is a provisional psychologist with Clear Thinking Mental Health Group in Ballarat, Victoria. Clear Thinking Mental Health Group provide specialist services for adolescents and adults. "It is an enormous paperwork hurdle to become a registered provider. So, looking at the Centro ASSIST policies and processes has been really helpful to see what we still need to do and have. What I like about Centro ASSIST is that it is very clear and easy to navigate. For me especially, it's the layout - 3 headings on top is very clear and minimalistic. Overall, Centro ASSIST is clean and crisp, direct and clear - and best of all, it's all in one place. This is the Go To platform to assist you with everything about the Quality and Safeguards Framework (QSF)"
"Clean and crisp, direct and clear – and all in one place. Centro ASSIST is the Go-To platform to assist you with everything about the Quality and Safeguards Framework." 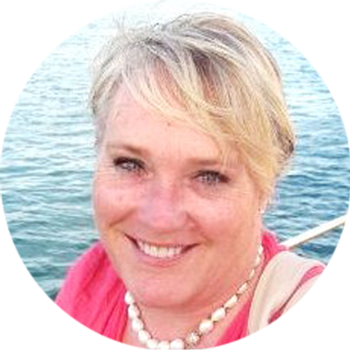 Sue Suchocki is a disability and behavior consultant, emotion couch and the founder of Applied Techniques Training in Robertson, Queensland. Applied Techniques trains People with Disability (PwD) and their carers and families under the NDIS. "I have been in the business for 8 years already and I’ll be really disappointed if I don’t get approved by the NDIS. I have been to a lot of workshops for providers but after those I was left feeling more confused. After using Centro FREE and Centro ASSIST, I could really work out where I fit in. What I like most about these products is that they are so easy to navigate and I was able to work out the line numbers, support categories and the pricing. "Centro ASSIST has been really helpful because I want to get this correct the first time so it is good to have something to go by that is keeping in with the NDIS guidelines." 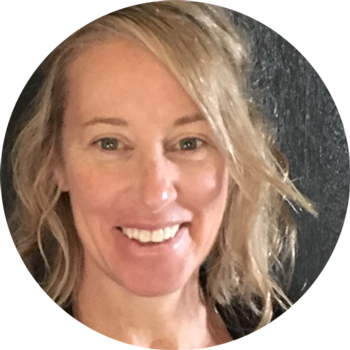 Shelley Davie is a support coordinator and the founder of Mpower You in Ipswich, Brisbane and Logan, Queensland.  Mpower You is a registered provider that specialise in assisting participants living with mental health issues, autism and intellectual impairment. 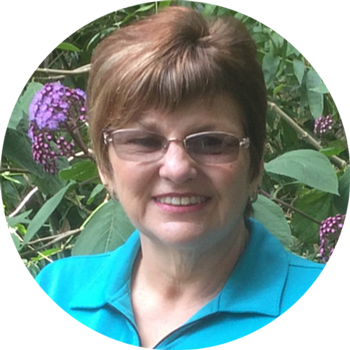 "What I love about Centro ASSIST is the layout and how the information is set out. It makes all the policies and process involved very clear and easy to read!" Fiona Phipps is the Program Manager Disability Services at Royal Far West in Manly, New South Wales. Royal Far West connects country kids to the healthcare they need. "Centro ASSIST has helped my organisation prepare for the post 1 July environment because everything I need is all there and it’s easily available. We don’t have to do anything else apart from find the evidence that employees are doing the things as they should. I like how I can use Centro ASSIST not just with on-boarding of new staff but I can give them continuous access to the information they need. As the information is always kept up to date by the Centro ASSIST team, it’s more like a living document rather than one that just sits in your bookshelf. Subscribing to Centro ASSIST is absolutely the best investment, one of the best things you could do!" "As the information is always kept up to date by the Centro ASSIST team, it’s more like a living document rather than one that just sits in your bookshelf." 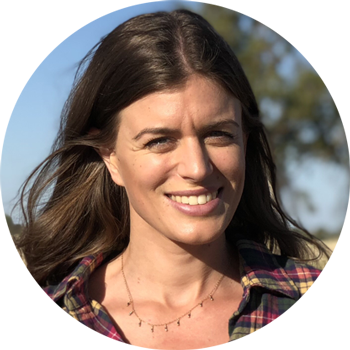 Heidi Begg is a speech therapist and the founder of SPOT Rural in Brisbane, Queensland. SPOT Rural is the only provider of online speech therapy and outreach services (Telehealth) to People with Disability (PwD) and their carers in remote and rural Australia. "Before Centro ASSIST, I didn’t even know I needed all these policies and processes to be an NDIS registered service provider. What’s great about Centro ASSIST is that it puts the information needed in a great format that is easy to navigate for busy business owners who need answers quickly. If I had to document that same information that’s in Centro ASSIST it would be months of work which is impossible for me! "Centro ASSIST is very useful during the onboarding process. Previously, it would have taken me 1 – 2 days to train new staff. Now I only need about 4 hours." 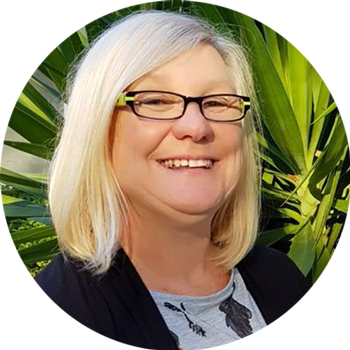 Karen de Mar is a former Principal Project Offer at Ageing, Disability and Home Care (ADHC), a division within the Department Family and Community Services in NSW. ADHC is responsible for the provision of services to older people, people with a disability, and their families and carers in the state of NSW. "It’s not easy understanding the new system – there is so much information and it can be confusing working out how it applies. It is also critical with the new QSF to understand what is legislation and what is Best Practice! So it’s great that Centro ASSIST is able to provide easy access to up to date, clear and accurate policy information and procedural guidelines. Centro ASSIST is a shortcut to developing essential NDIS policies and processes to assist with business development, business management, and TPV to become a registered and viable NDIS registered provider. It’s very useful for both large and small providers. What I like about Centro ASSIST is that it has a clear, easy to access user interface for accessing policies and procedures. This is especially helpful when inducting new staff. At ADHC, we often used team meetings and discussed different scenarios, for example, how do you actually apply the policy in a simple or in a complex environment. It takes take to implement policy at work and with Centro ASSIST, staff could do that with just one click and look it up! "It’s not easy understanding the new system so it’s great Centro ASSIST is able to provide easy access to up to date, clear and accurate policy information and procedural guidelines"